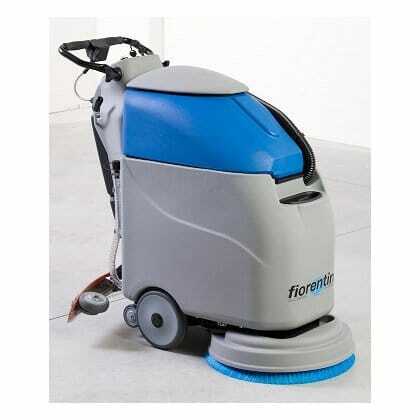 A walk behind floor scrubber dryer, also known as pedestrian scrubber dryer, is the ideal floor scrubber for any hard floor area. 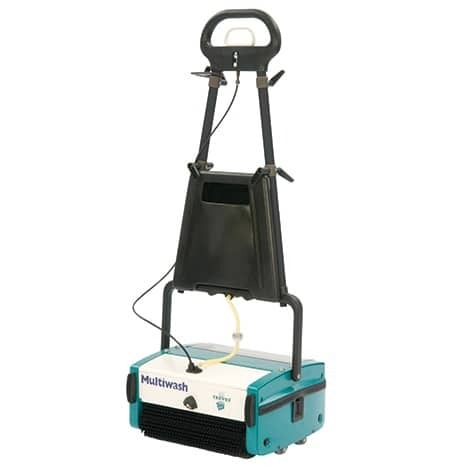 A floor pedestrian scrubber dryer will not only scrub and clean your floor surface with water and cleaning chemicals, but a floor scrubber dryer will dry it as well. 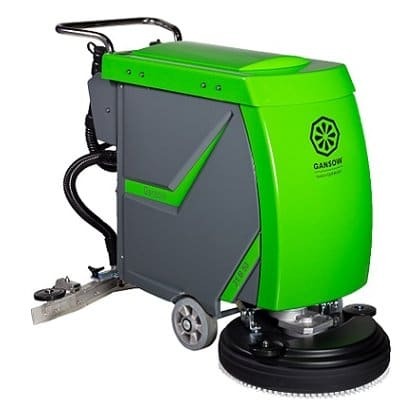 For further information on scrubber dryers or any of our industrial cleaning machines including prices please call us on 01684 850777 or email us on info@clemas.co.uk. 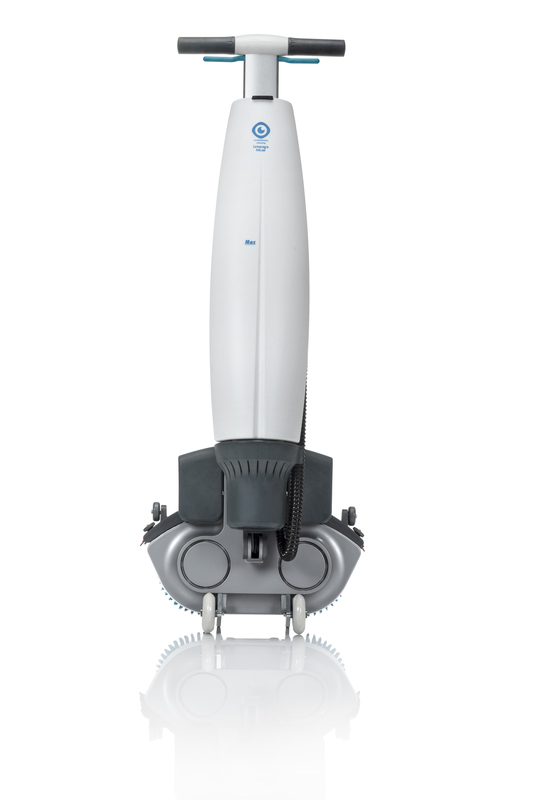 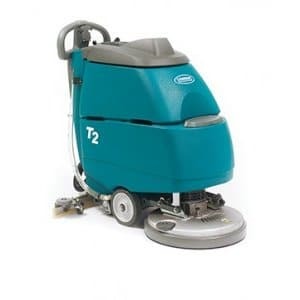 The Multiwash 240 walk behind floor scrubber dryer removes dirt from virtually every kind of floor surface. 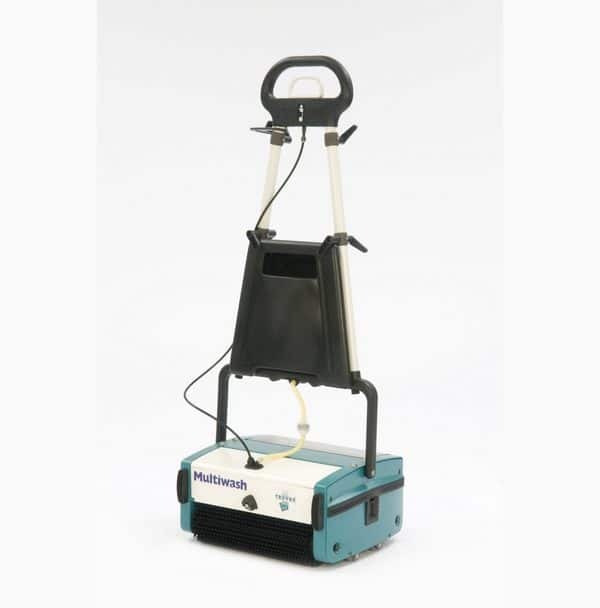 The Multiwash 340 scrubber dryer removes dirt from virtually every kind of floor surface. 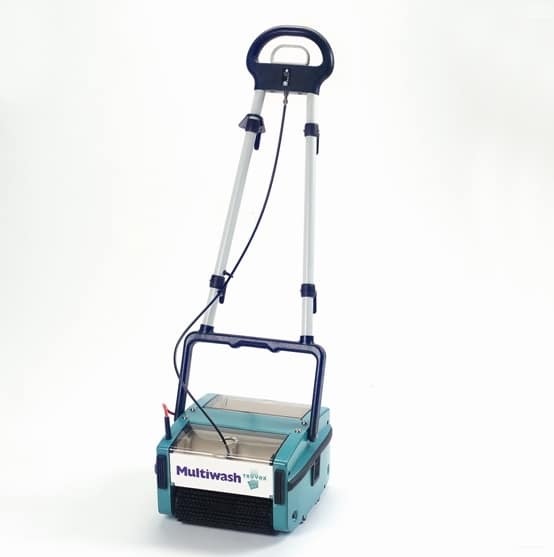 The Multiwash floor scrubber dryer 340 pump battery machine will wash, scrub and dry on both hard and soft floor coverings. 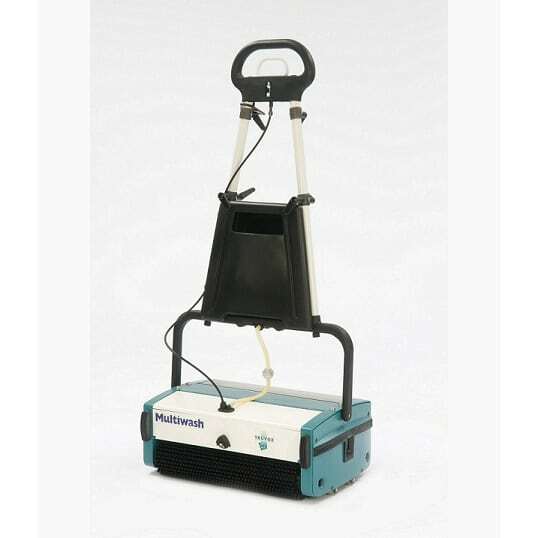 The Multiwash 340 pump floor scrubber dryer machine, washes, mops, scrubs and dries in a single pass. 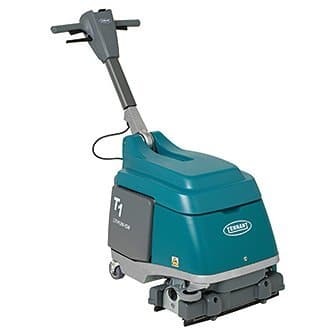 The Multiwash 440/P floor scrubber dryer machine, washes, mops, scrubs and dries in a single pass. 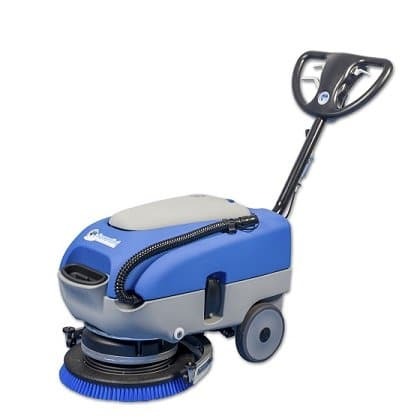 The Fiorentini C22 43 scrubber dryer is a highly compact floor scrubber dryer with a 430mm scrubbing width and 22 litre solution tank. 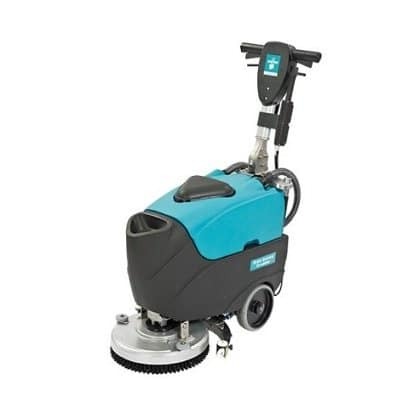 This small and robust floor scrubber dryer has a running time of 2 hours which enables small production areas to be cleaned whilst production is in operation. 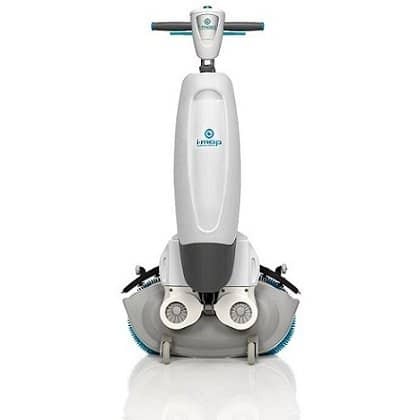 The Fiorentini C30 45B battery powered walk behind floor scrubber dryer offers high productivity from such a compact design.